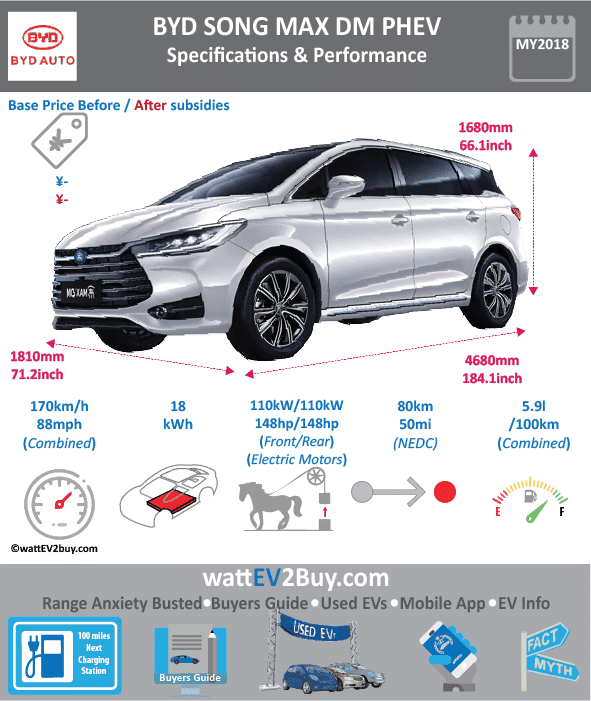 wattev2buy explores the BYD SONG MAX DM PHEV specs, range, price, battery, charge time, and pictures as it vies for a position in the fast-growing EV market. 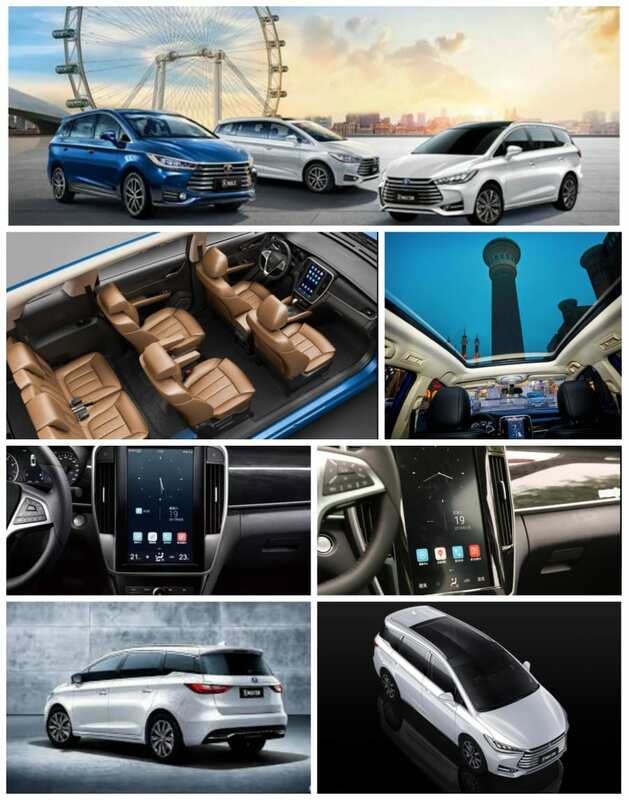 The BYD Song MAX plug-in hybrid electric car is the first 7-seater MPV in China. Is the BYD SONG MAX DM PHEV price competitive? 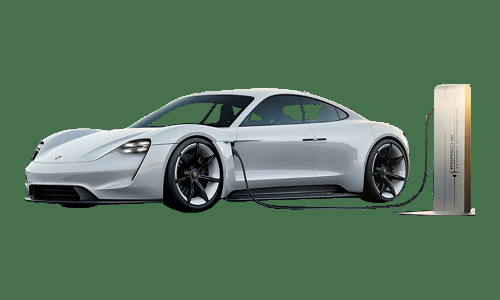 Go to our detailed breakdown of Global EV Sales to see how the BYD SONG MAX DM PHEV fares to its competitors in the fast-growing EV market. 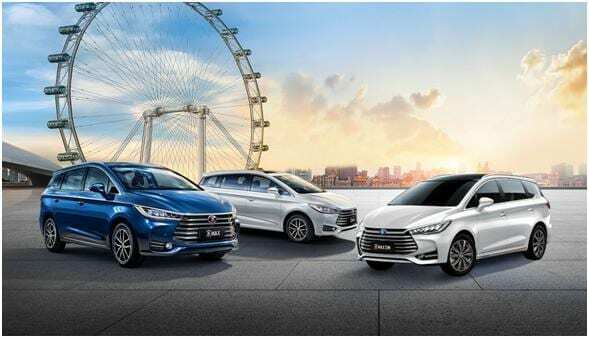 BYD launched the SONG MAX DM MPV at the 2018 Beijing Auto Show.